Warehouses store almost everything we eventually own, from food and clothing, to furniture and electronics. They are diverse and can range from a small stocking room in the back of a business to a multi-thousand square foot area. Because size and functionality differ so much in warehouse buildings, the types of equipment needed for a smooth operation may vary as well. Use this checklist to help plan your project and make sure you don’t miss key warehouse equipment. Are you storing whole pallets at a time or small units of inventory? 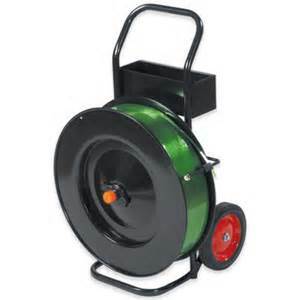 Every warehouse has different needs, be sure you cover all your bases. 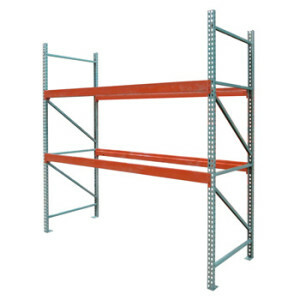 Additional specialty racks for storing reels, lumber, bars, etc. Are you moving pallets or just moving small units of inventory? Do your shelves stack upwards of 20 feet? 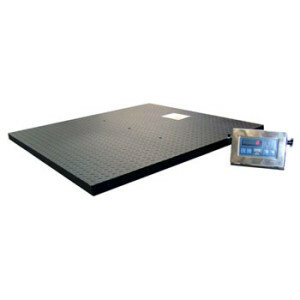 Make sure you have the right lift equipment for the job to increase productivity. Additional equipment to lift and transport inventory, employees, etc. Are you receiving materials and shipping products? 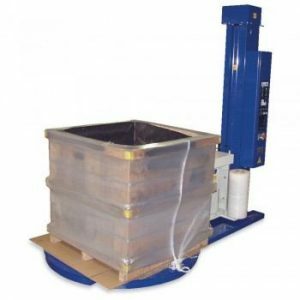 Expedite the transfer of your materials to and from your dock doors, improving efficiency and safety of the loading dock in your warehouse. Do you need to reduce the costs of transporting products through your business processes? 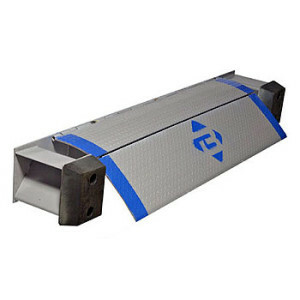 Conveyors increase efficiency and quality control by moving products and inventory to their final destinations. Are you looking to expand the capabilities of your current facility? Facility accessories can enhance security, storage, strategy, and more. 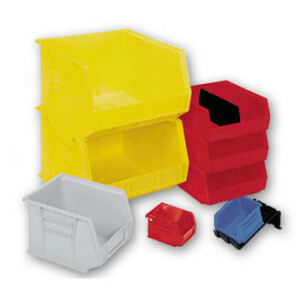 Need to organize your materials and products? 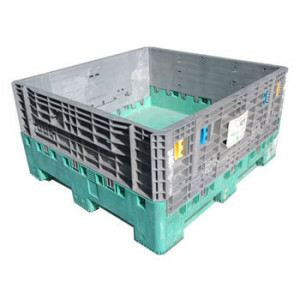 Store your items in the appropriate container for your inventory and shipping processes. Need to efficiently move and ship products? 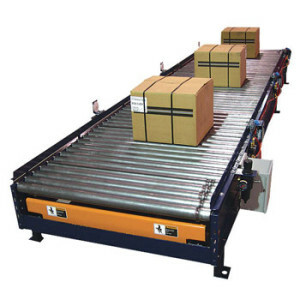 Packaging equipment gives your employees the tools they need, while reducing damaged goods. 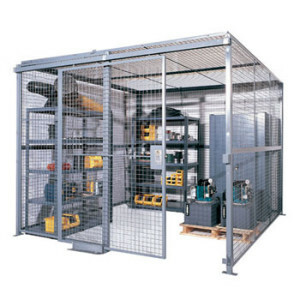 While there is more equipment that will help you further productivity of your warehouse operation, the items listed will be driving force behind your business. When searching for these essential pieces for your warehouse, consider buying used equipment, as new equipment can be expensive. Purchasing used equipment can be cost effective, but make sure you know exactly what you’re getting. Always inspect a used product in person when possible or ask for photos, and research a company’s reliability. 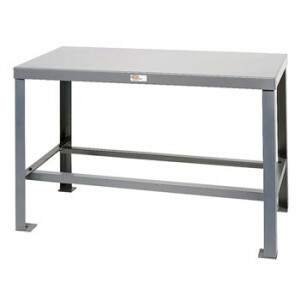 Warehouse1 is known for the high quality of our used products. Our knowledgeable staff at Warehouse1 is capable of answering anything you can think of.